Hello dear friends! 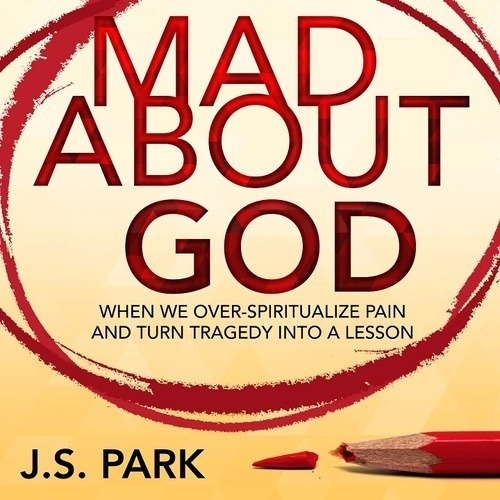 This is an audio preview of my book Mad About God: When We Over-Spiritualize Pain and Turn Tragedy Into a Lesson, about persevering through pain and suffering. Preface 1 is about our crazy need to connect pain with a lesson. Preface 2 is about the constant, uncomfortable doubts about the existence and goodness of God. 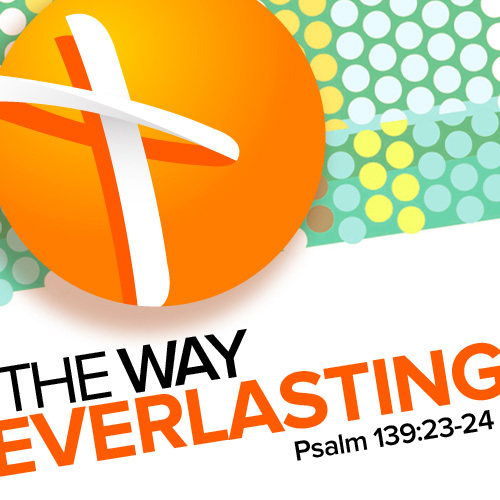 Stream here or download directly here. The book is both in paperback and ebook. 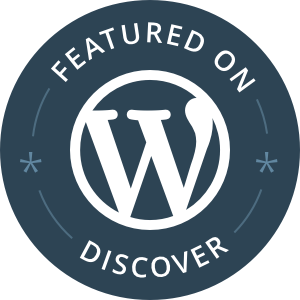 Posted on March 18, 2015 March 22, 2015 by JS ParkPosted in Books, Christianity, Church, Culture, Current Events, Faith, Life, Literature, Ministry, Philosophy, Podcast, Psychology, Relationships, Religion, TheologyTagged apologetics, audiobooks, death, devotional, doubts, encouragement, free preview, grief, loss, struggling, suffering.